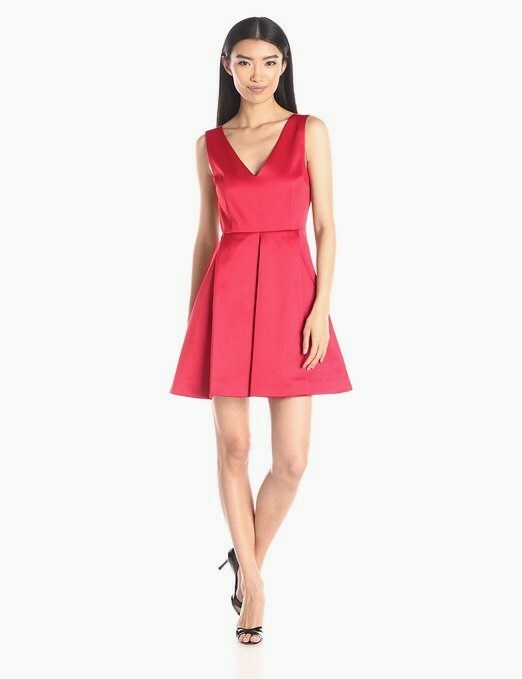 Now if you're on the hunt for a pretty red dress, I'd go with one of these. They each have a little something extra, which to me is the mark of a great dress - something extra like lace detailing, cut-outs, or an interesting silhouette. 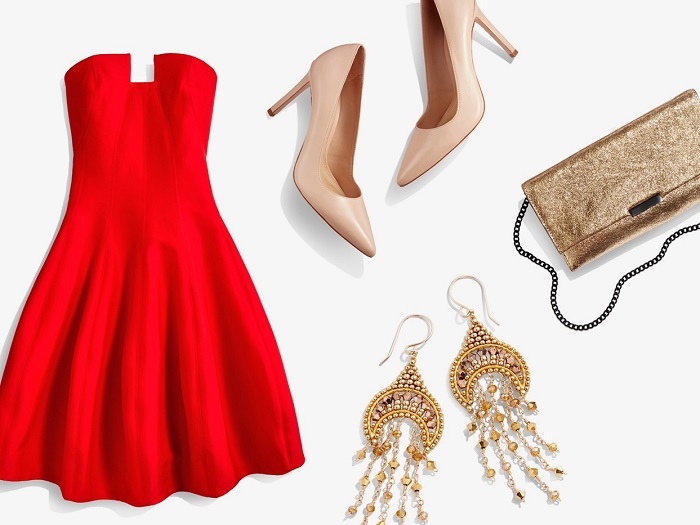 Red is so easy to accessorize. You can pair it with blush, black, or metallics. I'm a bit partial to the lace dresses. Which one would you pick? Quite a flourish of colour! Nice post! Red dress is always great! Not fond of dresses, but I love red!